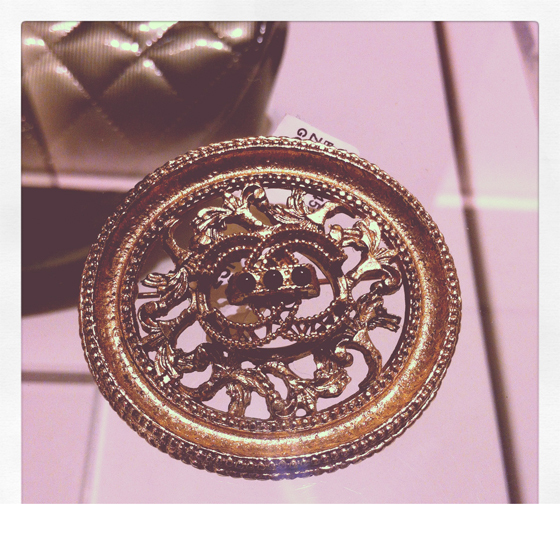 I spent Fashion’s Night Out yesterday night at one of my fashion places of worship *cue angelic music* Neiman Marcus. Christina and I, along with the rest of the SAFABB girls, had a blast sipping on cocktails while catching up on the latest trend. 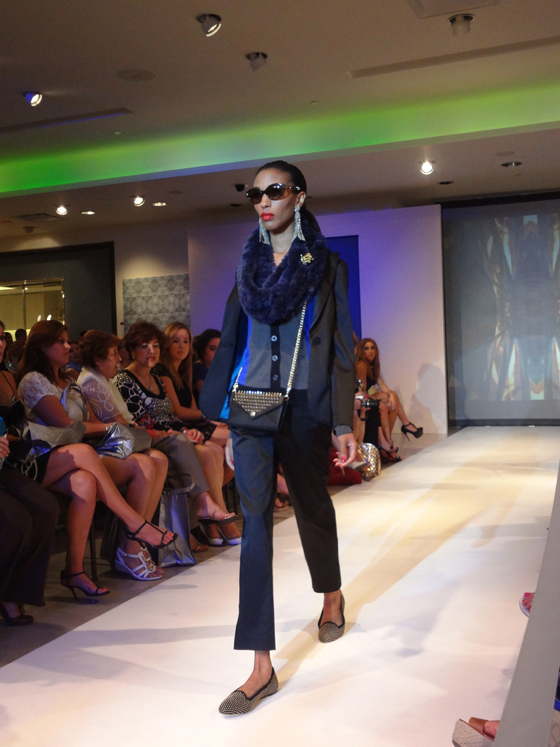 One trend that I’m definitely excited to see on the runway is Menswear for Women. My hubby better watch out, because this means I’m going to be raiding his side of the closet more, haha! I was being a very very good girl last night! As my hubby keeps reminding me, we are on a spending restraint since we just spent a considerable amount of our “discretionary funds” on a luxurious Hawaiian vacation. 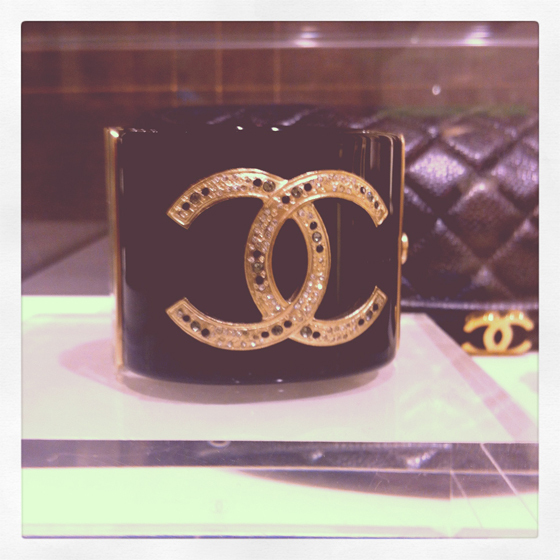 But I must admit, I was very tempted in particular by two items from Chanel: a bangle and brooch. Everyone knows I’m a sucker for Chanel! But alas, I am proud to report that I successfully resisted temptation! you two look fabulous! 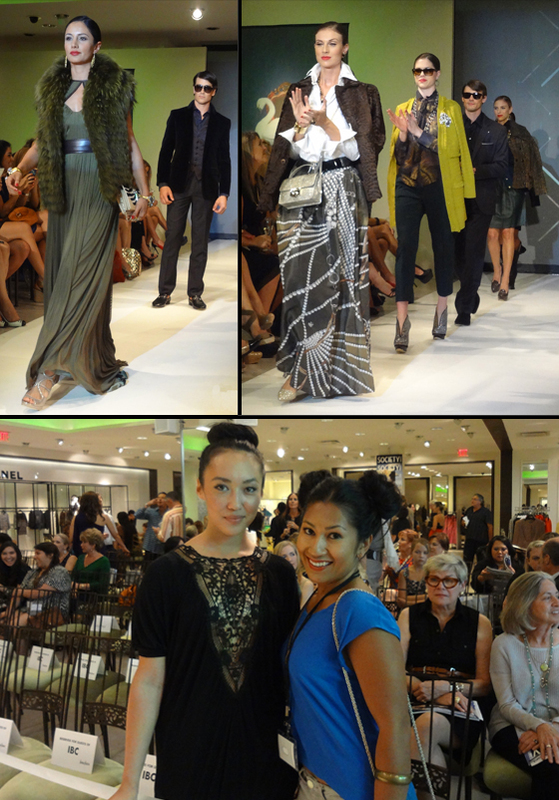 runway show looked awesome. LOL thanks guys! The show was #totesamaze! 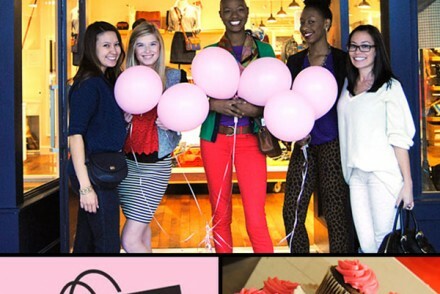 I had a blast at Fashion’s Night Out. Maybe I’ll get around to posting about it soon.